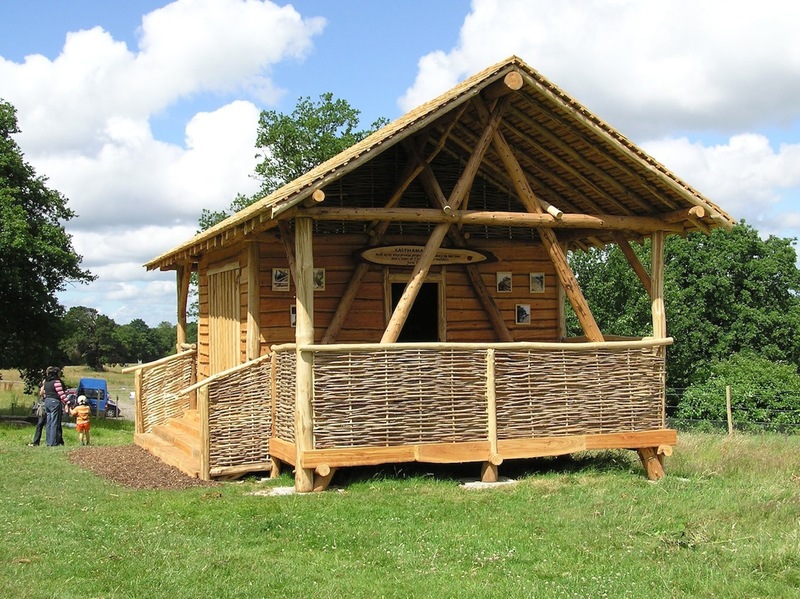 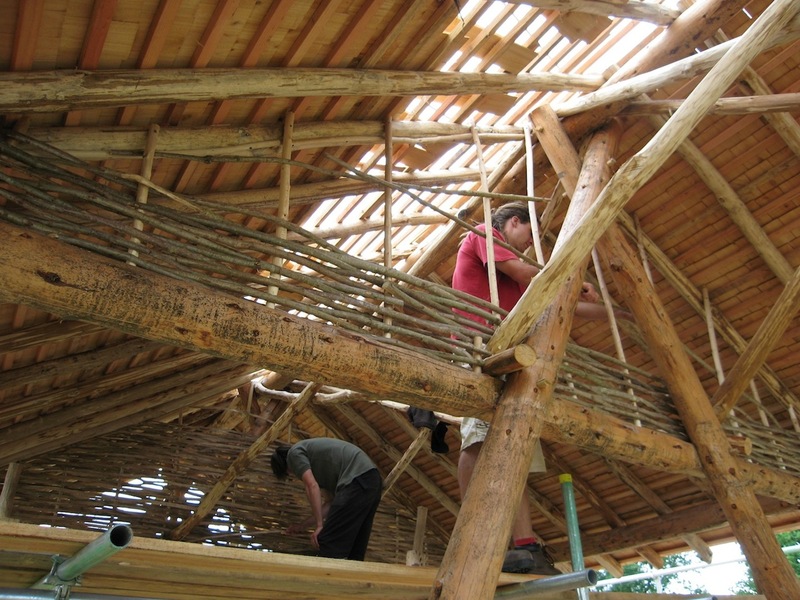 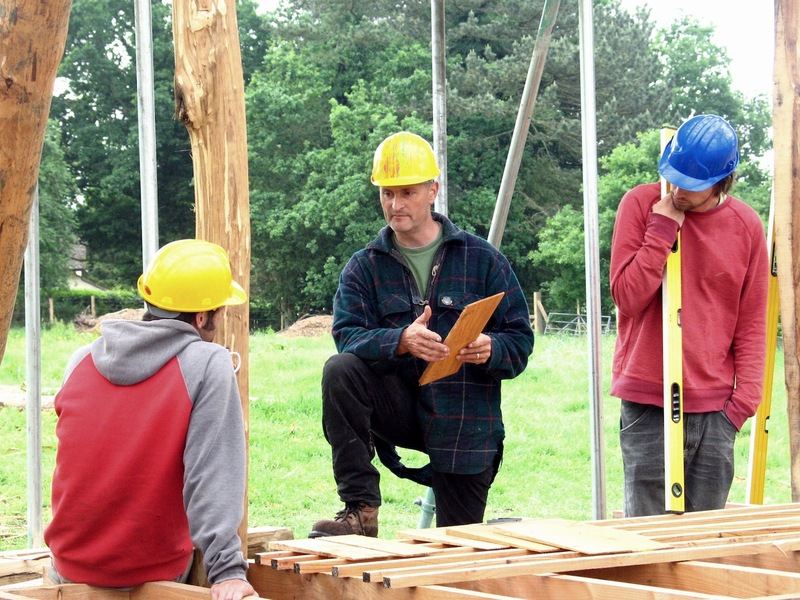 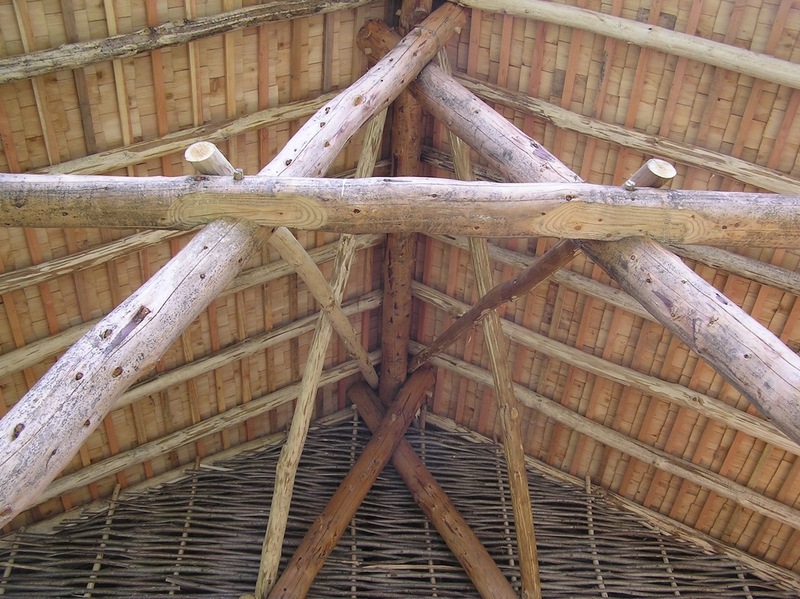 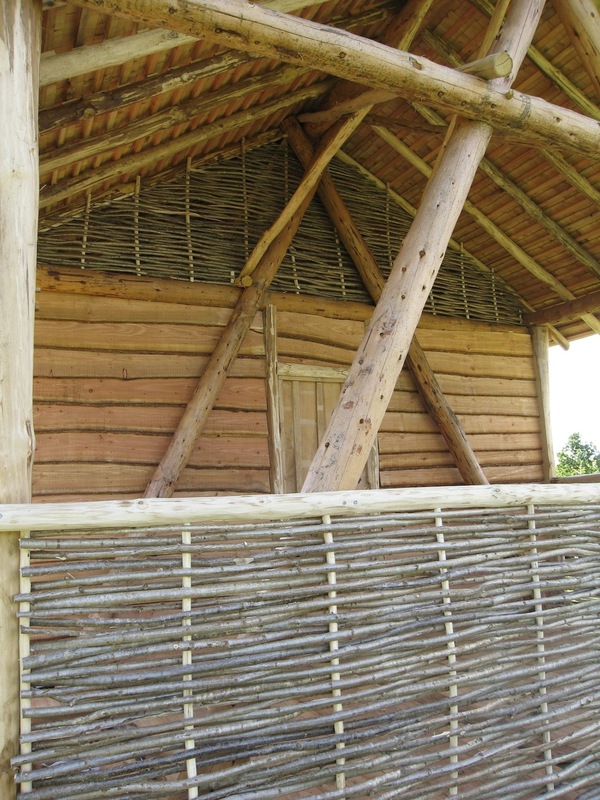 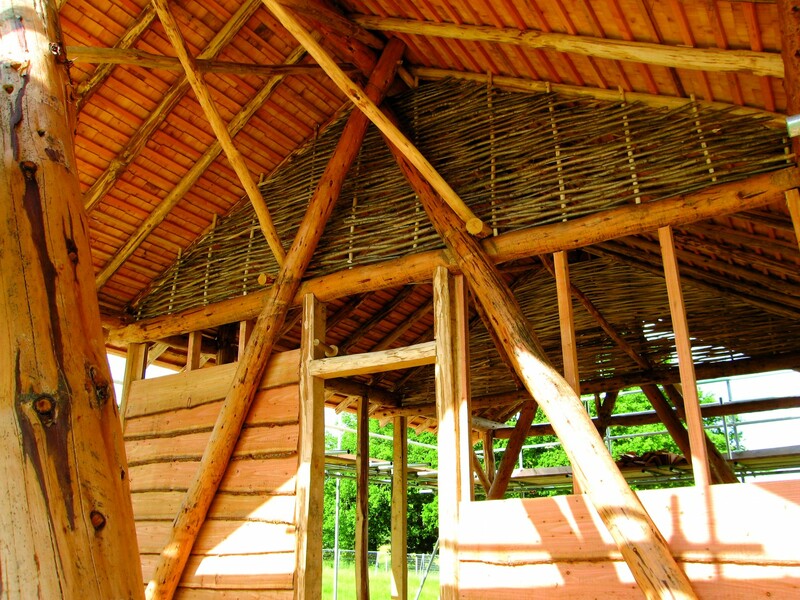 The barn at Pestalozzi was another training build, giving many their first taste of working with natural materials and Roundwood. 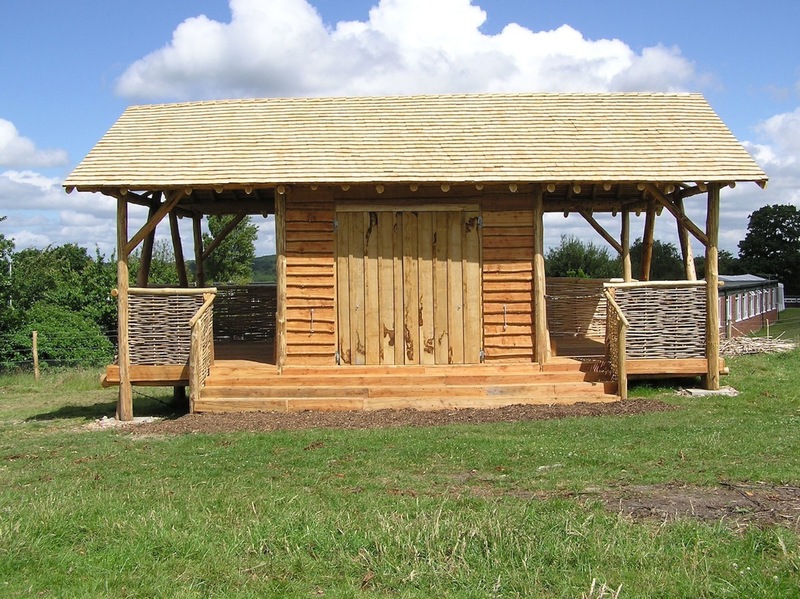 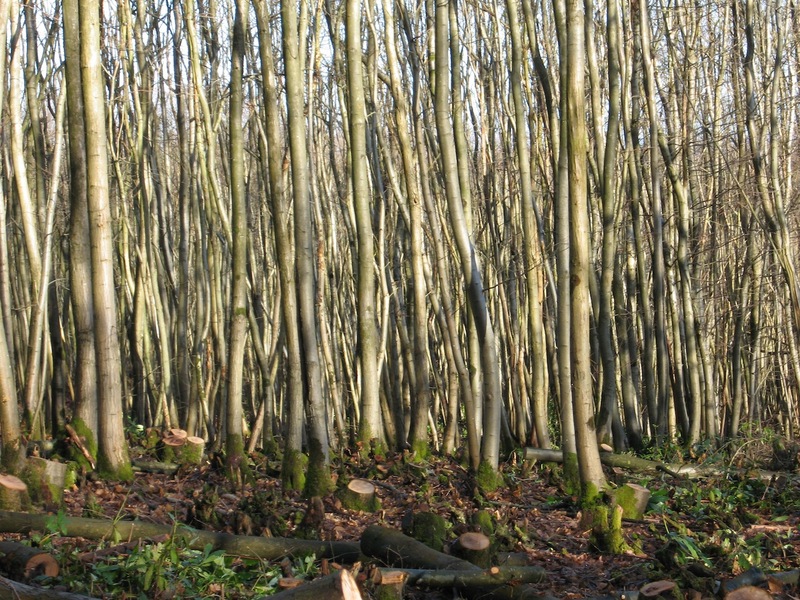 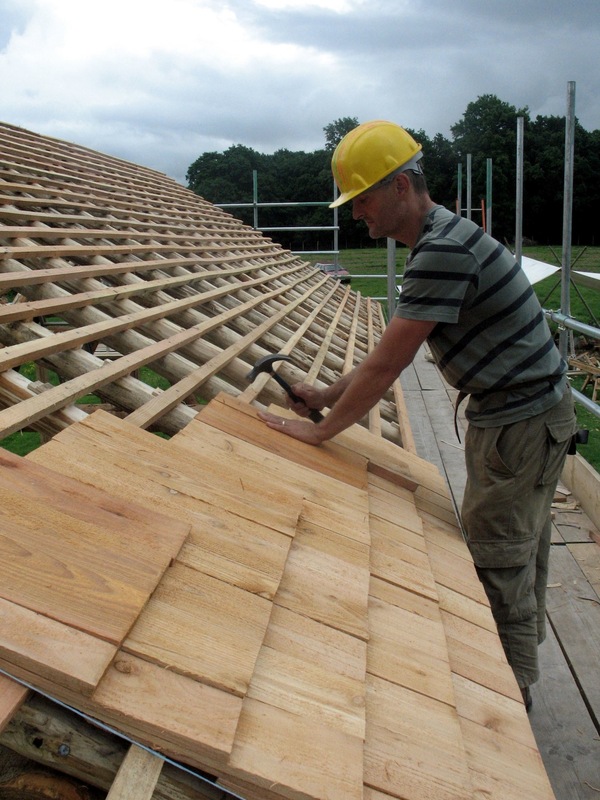 The timber, mainly sweet chestnut, European larch and hazel was sourced from a woodland a few miles away from the building site. 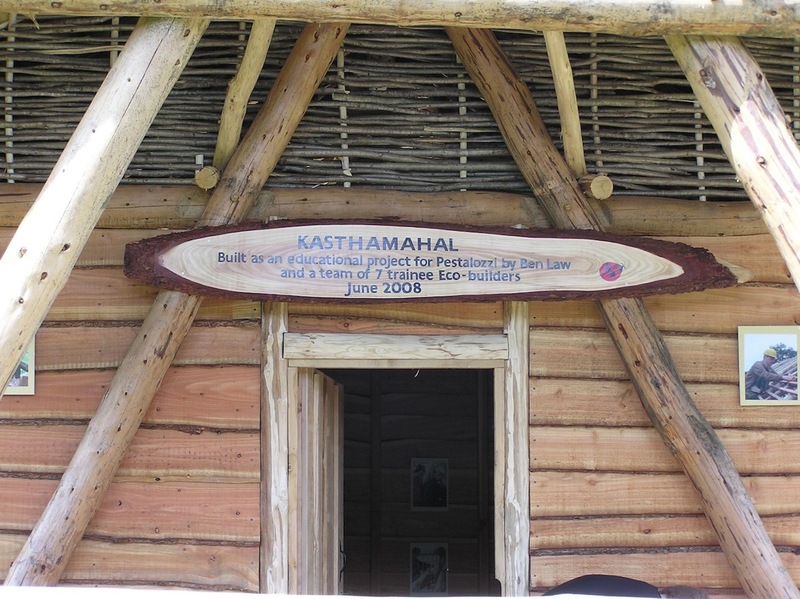 The community at Pestalozzi made us very welcome and laid on a memorable opening ceremony.